Becoming enchanted in embroidered oceans, their rhythm, their islands, their songs and the sun. In her mind, – always a before and after – the first time she saw it while the wind was strong. her love for that grove just kept holding on. 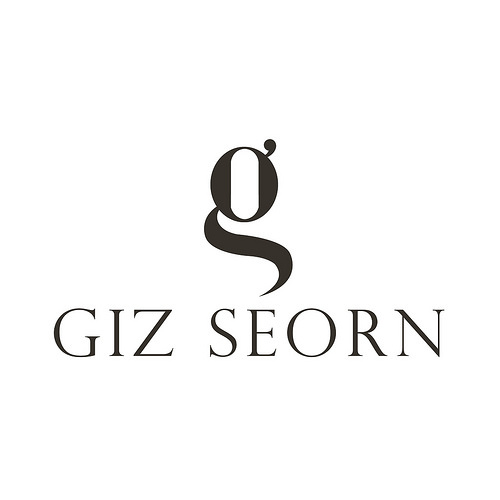 Giz Seorn – Trixie Denim Jacket. Comes with the cropped tank top and a HUD that allows you to turn it on or off in case you want to wear it with something else or nothing at all. 100% original mesh. Available in eight colours plus six embroidered styles when you purchase the Fatpack. For Freya, Isis, Lara and Hourglass mesh bodies @Vanity Event. Worn with Savanna Shorts. Hair by Rama Salon (Grace). Azoury – Excellence Necklace and ring.Izzie´s – Eternity Bracelet.